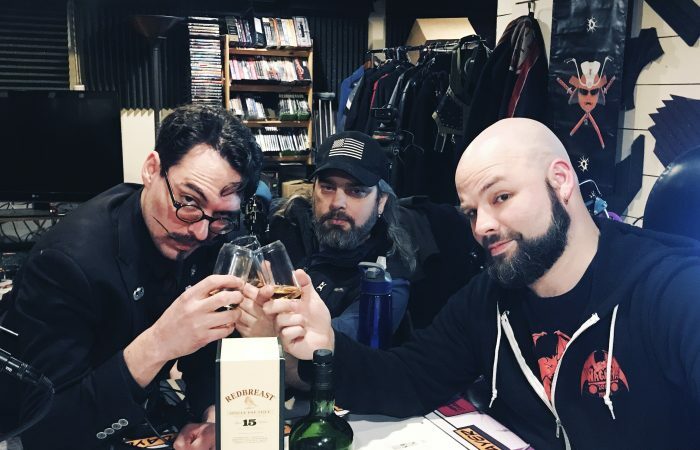 Check out the Bikers, Dice, and Bars Podcast! 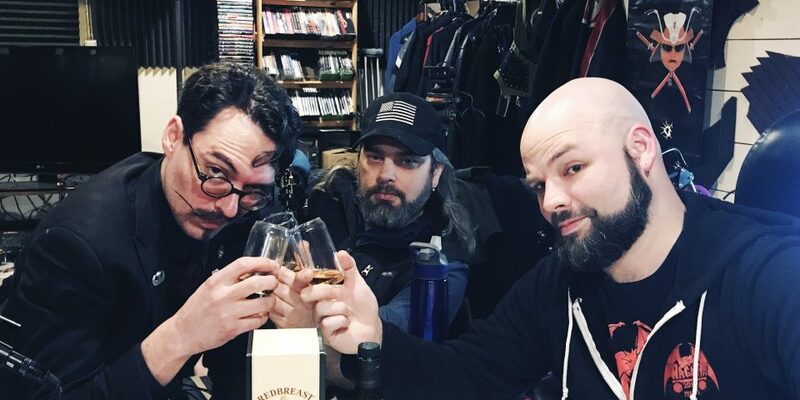 Our inaugural podcast, a profession of love to bikers, geeks, and dive bars. You ain’t Crawled until you’ve HAMMERCRAWLED! What the hell is HAMMERCRAWL? Let us Edit your Podcast! We made it through our first year! We recorded this episode as a first anniversary special. Breaking out the Red Breast 15-Year and the ever-popular Yellow Spot, we break from the usual Biking-Gaming-Drinking segment flow, and go a little free-form on this one. 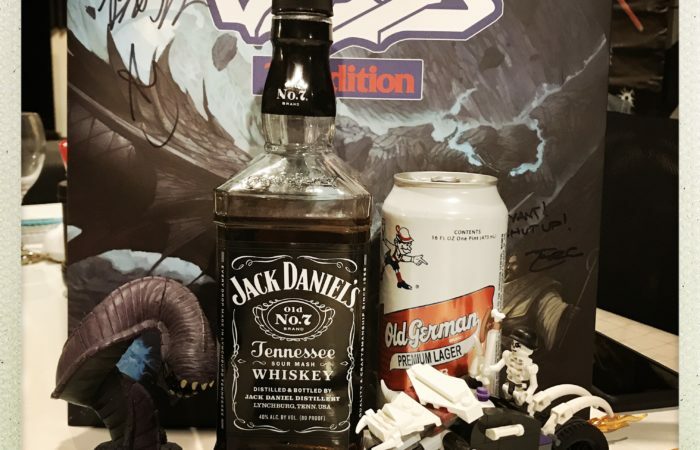 Ho-lee Heck-balls, folks, we unexpectedly got a wee bit tanked on this episode, thanks first to over-strong pours of a mixed drink we’d never had before, and then doubly again due to DXG’s surprise addition of some soon-to-be-gone-forever Bridgeport beers. It’s a bit of a wild ride! We had a lot of fun with this one, and despite some meandering along tangents at times, it was a joyous occasion, and we hope you enjoy listening. In this episode of HAMMERCRAWL!, the group learns some very important tactics when dealing with an enraged half-ogre. This wraps up another batch of episodes in the ongoing saga of THE WOLVES OF ZARAMUND as they continue deeper into THE PIT OF TENEBROUS WORMS. We’ll see you next time! In the newest episode of the ongoing saga of THE WOLVES OF ZARAMUND, our crew gets up close and personal with some very angry tentacles in THE PIT OF TENEBROUS WORMS, in a very unpleasant way. No, not that way. Stop that. Don’t be gross. It’s another exciting and hilarious episode of HAMMERCRAWL, the procedurally-generated dungeon crawl podcast! HAMMERCRAWL! The Wolves of Zaramund! Part 14: I HATE CUBES! It’s time for another exciting episode of HAMMERCRAWL, the procedurally-generated comedic dungeon crawl podcast! Picking up where we left off, the WOLVES OF ZARAMUND move ever-so-slightly forward on their first venture into THE PIT OF TENEBROUS WORMS. 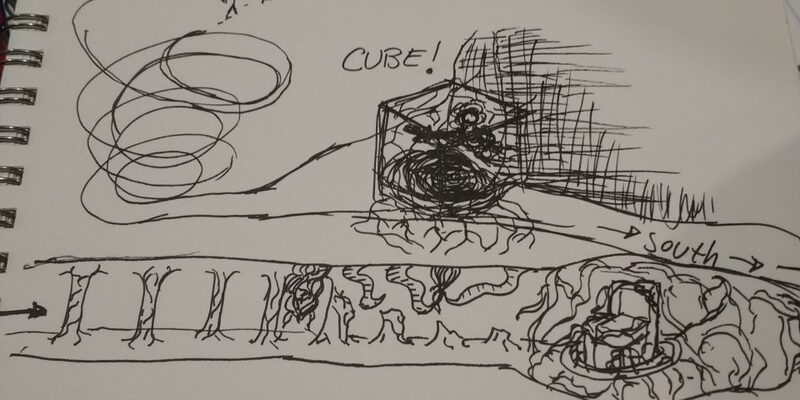 Having dealt with the slimy guardian of the first chamber, Dom makes up their mind on the nature of gelatinous cubes. The rest of the party makes important discovers on methods of dental hygiene while dungeon crawling. 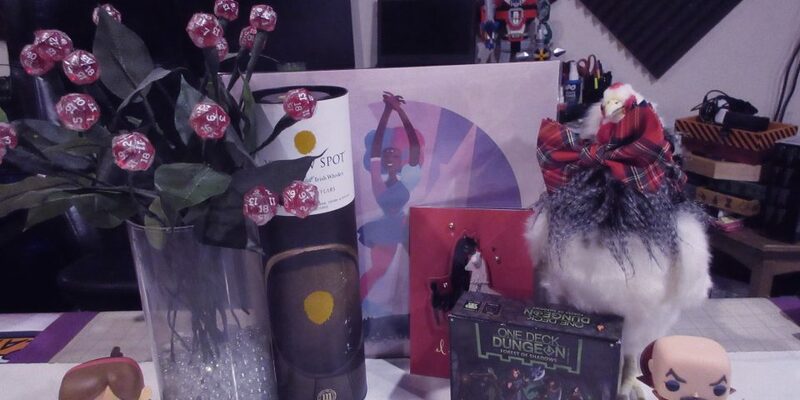 It’s time for a very special Valentine’s Day episode of Bikers, Dice, and Bars! 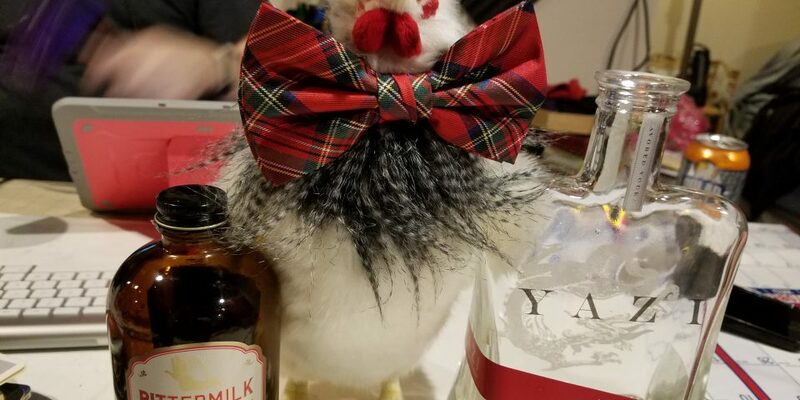 Linsel and Doctor Xander Gerrymander couldn’t join us for this one due to prior romantic commitments, and it’s a damn shame too, as Poppy surprised the rest of us with a bottle of Yellow Spot Irish Whiskey! We Now Offer Podcast Editing Services! As of February 2019, we are now offering paid Podcast Editing services! Do you have an awesome new show that you’re recording, but just don’t have the time to edit it yourself? Consider hiring us to help you out with that, turning your recordings into excellence. We have multiple plans and options for your editing needs. Time for another Character Jam! We haven’t done one of these in a while, so we’re excited to be back on the jam. 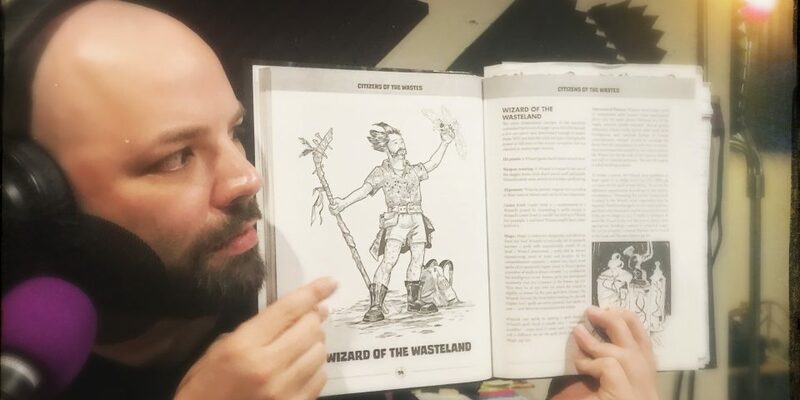 This time around, following up on our previous Fallout-themed episode, we’re taking a drunken crack at making characters for the new-ish “Umerican Survival Guide” RPG, from Shield of Faith Studios. It’s pure gonzo post-apocalyptic mayhem in the style of Thundarr and Korgoth, with some awesomely gruesome references to modern tropes. Enjoy! Welcome back to another episode of HAMMERCRAWL! the 100% randomly-generated comedic actual play podcast. After a bit of a break, the Wolves of Zaramund are finally back on the mics with a new adventure! Having given up on the Black Lair of the Vampire Count after suffering a few team losses, the remnants of their team gathers together for another foray into a brand new dungeon: THE PIT OF TENEBROUS WORMS! Our primary output is fun and digestible podcasting with a strong emphasis on maintaining professional production quality. We strive to both bring the comedy, while also sticking to relevant topics and occasionally pushing some proverbial buttons. Despite that, we promote positivity and diversity in our conversations and our community, and hold onto social values of love and awesomeness. In addition to our own Podcasts, we are available for custom audio work, podcast editing and consultation, and distribution advice. 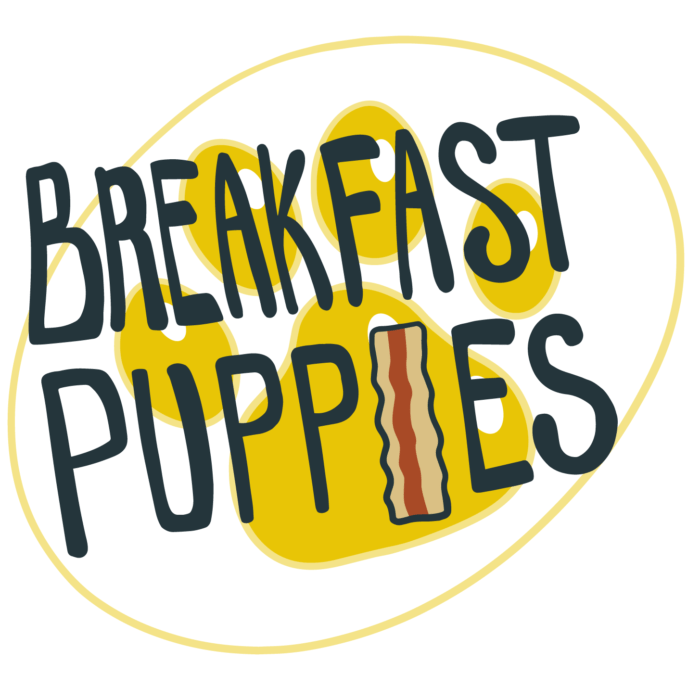 If you are interested in such topics, or even have a desire to join the Breakfast Puppies podcast crew, please Contact Us here. 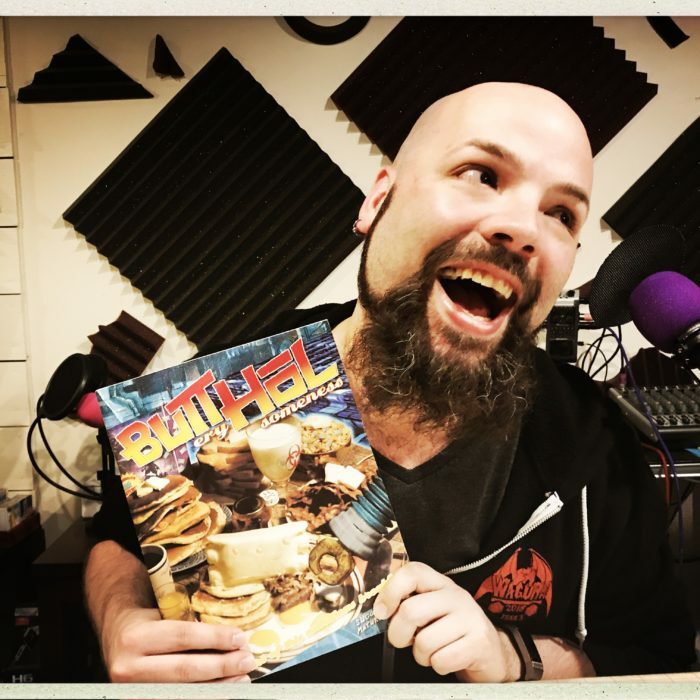 The driving force behind the Breakfast Puppies, N. Phillip Cole (aka NPC) is an active podcaster, a passionate gamer of all types, and an avid motorcycle enthusiast. In addition to his work heading this project, he is also involved in game design and production via his game studio, Alliterated Games. He can also be heard on the periodically-released podcast Have Movies, Will Game, where he performs as both a host and chief editor. 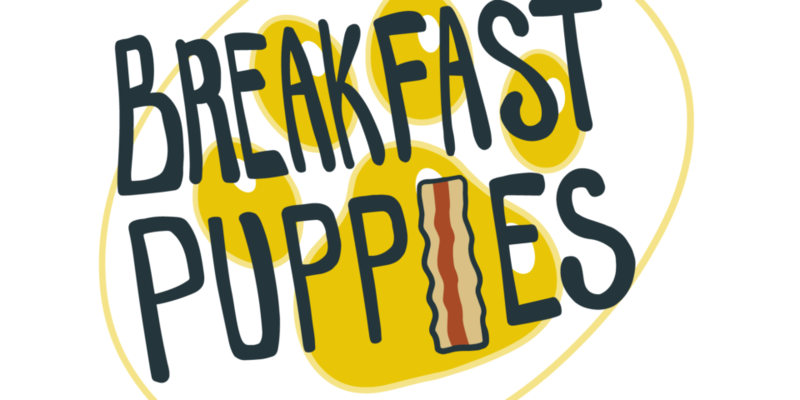 Breakfast Puppies is of course named after NPC's two most favorite things in the universe. If you can't pick just one, why not have both? We don’t host any comments or discussions on this website, instead preferring to engage our friends directly through the various social media platforms they already use. Check out the following links to our communities, and say hello!